Among the various lifestyle strategies that are known to be helpful for your heart, eating well is definitely a significant one. In fact, last year, after studying the evidence, the American Heart Association announced that a healthy diet is as effective at lowering the risk of cardiovascular disease as statin medications. 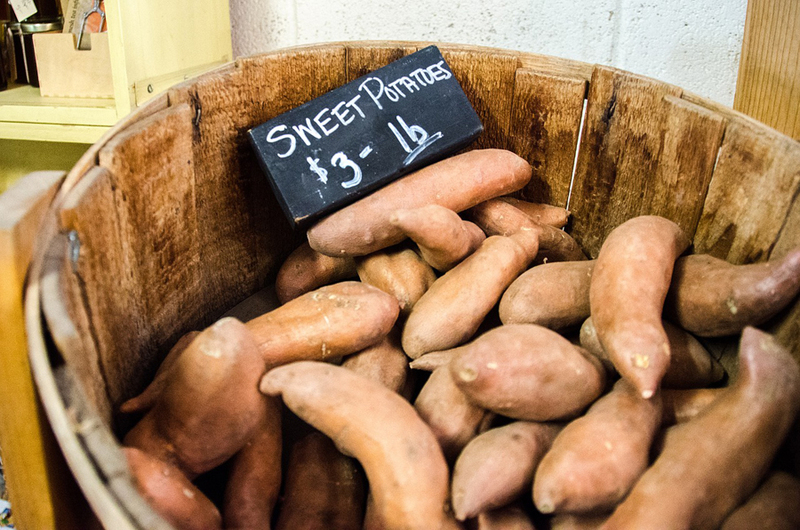 Try these seven foods in your menu planning. We don’t normally think of fruit when we think of fat. But avocados are actually rich in monounsaturated oils, the kind we’re encouraged to include in our diets to help prevent heart disease. 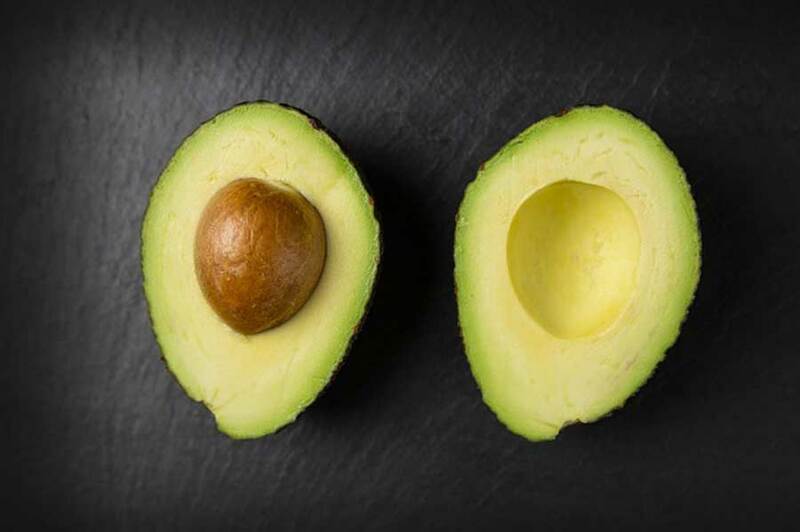 Avocados are high in antioxidants and a whole host of essential vitamins and minerals. 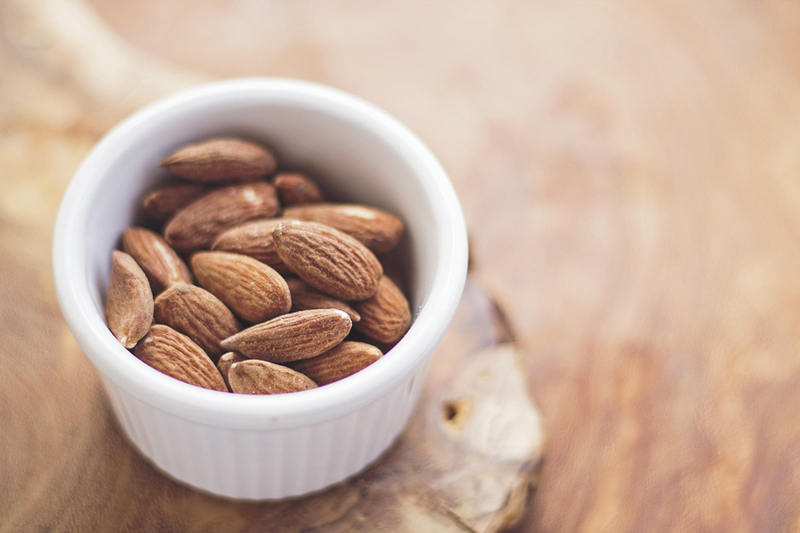 They also contain phytosterols, plant compounds that can actually block cholesterol from being absorbed by your body. A 2015 study at Pennsylvania State University found that overweight adults who ate an avocado a day lowered their LDL (bad) cholesterol more than those who ate other types of monosaturated fats. Brown rice and other whole grains are an important component of a heart-healthy diet. Whole grains are high in fibre, which is linked to lower cholesterol, and they help you feel full and avoid overeating. 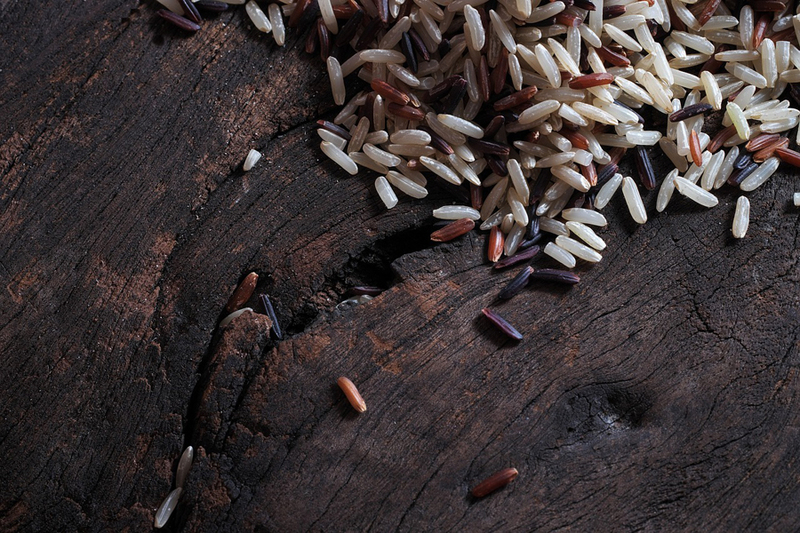 What else is beautiful about brown rice? According to Temple University’s Cardiovascular Research Center and Department of Physiology in Philadelphia, the edible layer around the white rice center not only is nutrient-rich, it contains components that fight cardiovascular disease. Researchers found that these components seemed to inhibit the activity of a protein, called angiotensin II, that is known to contribute to high blood pressure and hardening of the arteries. Protein is essential in our diets, says the Heart and Stroke Foundation of Canada. That doesn’t mean a thick steak or pork chop is always the best choice for meeting your protein requirements. Meaty meals often contain too much fat and salt for your heart health. 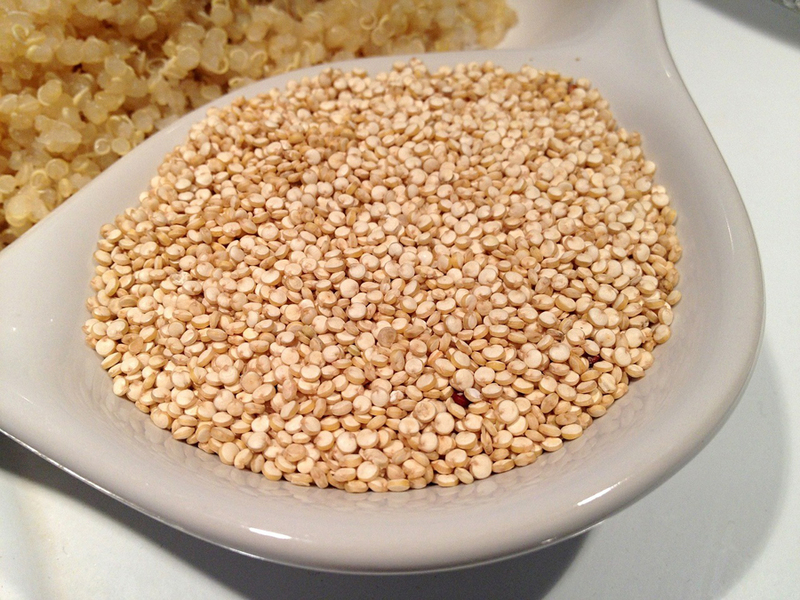 Enter quinoa, which is high in fibre, contains a range of vitamins and minerals, including potassium, and has more protein in a half-cup serving than a slice of bacon. A small Australian study last year found that eating quinoa lowered blood levels of triglycerides – a type of fat and a risk factor for heart disease – in people who were overweight and obese. Normally, when we think of omega-3 fatty acids – a type of fat important for cardiovascular health – we think of salmon or sardines. 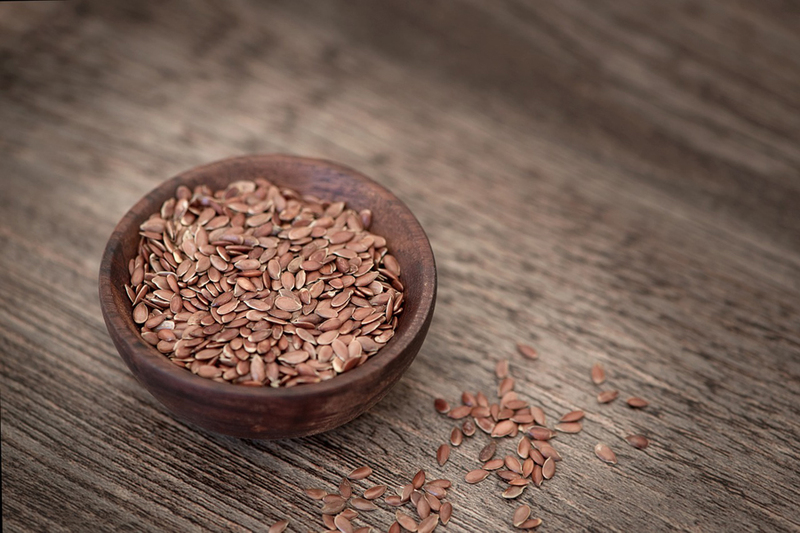 But omega-3 can also be found in flaxseed, and a research review at the University of Manitoba concluded that eating flaxseed seems to offer many benefits for the heart, such as reduced cholesterol and even a lower risk of diabetes. (Added bonus: it may also control hot flashes.) 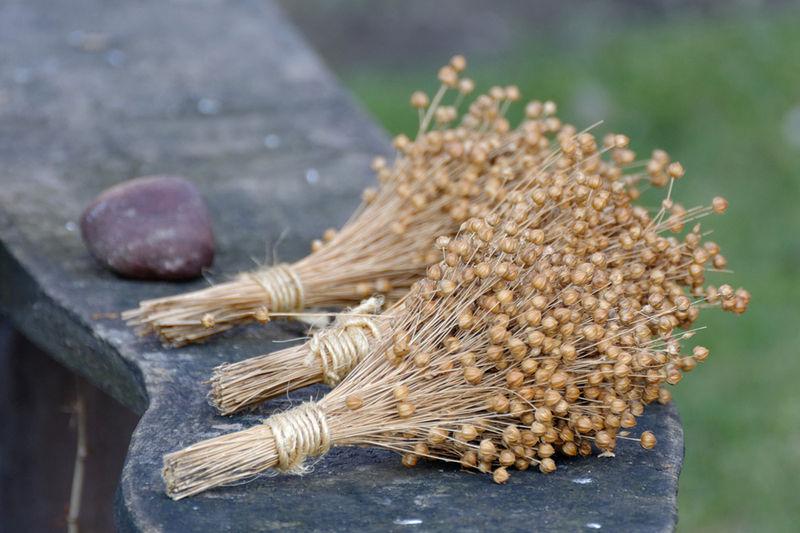 Flaxseed can be eaten whole, but ground is more digestible and you’ll get more of its benefits. Just don’t overdo it on the raw stuff – that is, more than five tablespoons a day of unground flaxseed – as it can become toxic in high doses if uncooked. Now there’s one more reason why chocolate is the perfect Valentine’s Day gift. In a British study of almost 21,000 men and women, middle-aged and up, those who routinely ate chocolate were less likely to develop heart disease over a period of 11 years. 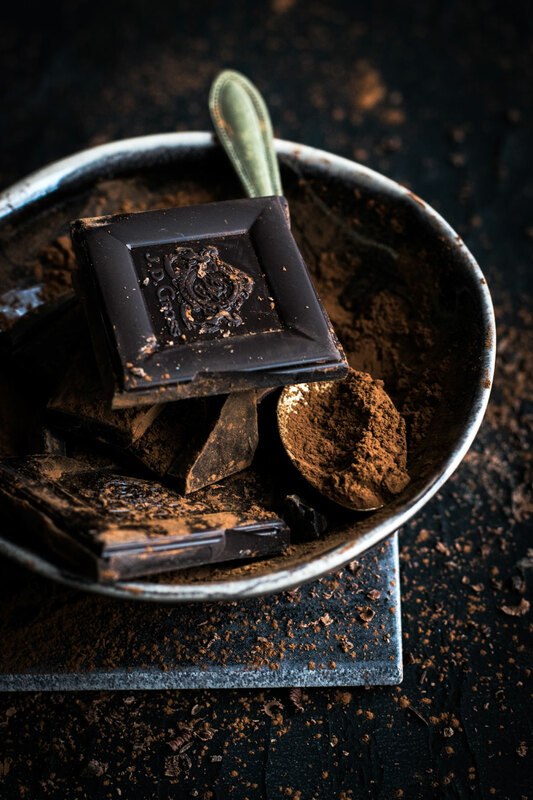 This may be because cocoa is packed with flavonoids that are associated with better blood flow and lower blood pressure. But before you head to the candy store, remember that chocolate treats can also be high in sugar and fat. The Cleveland Clinic recommends dark chocolate with a cocoa content of 70 percent or higher.